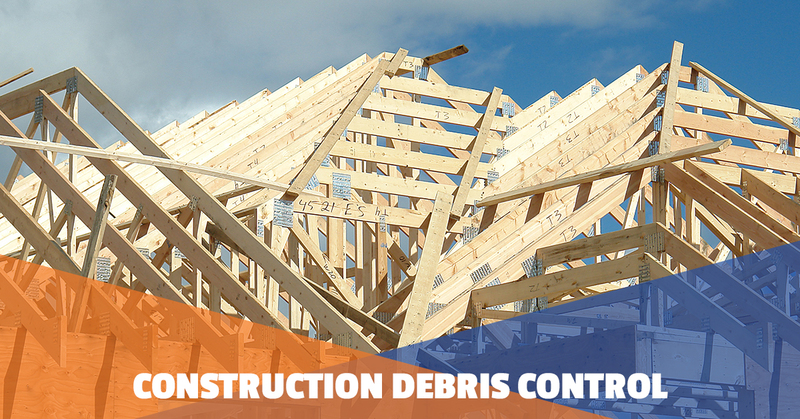 Large amounts of airborne debris can contaminate every space of a building or home while under construction. Controlling this debris before it contaminates the mechanical system or building is extremely important. While many homes and buildings are occupied during a construction project, DUCTZ technicians utilize HEPA-filtered equipment to assure you that construction debris will not pollute your conditioned air space. Whether it is during the construction project or after, DUCTZ will consult on the best way to prevent the occupied space from being contaminated by particles from projects including wood floor sanding, plaster sanding, general construction and more. Our debris control services are especially important if you or your loved ones are affected by asthma. The dust from construction can make life pretty miserable. You may want to cross your fingers and hope you can survive until construction is over, but there’s no need for that. It’s also important to realize that, if you let a bunch of dust and debris into your conditioned spaces during construction, it has to be removed somehow afterward. Why not prevent it from entering in the first place? You can save yourself both discomfort and work with our services. DUCTZ professionals are certified, qualified and trained in controlling airborne debris from areas under construction or to clean the mechanical system in a post-construction environment as well. Contact us in South Florida for duct cleaning and more!